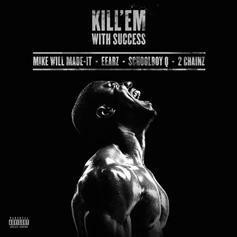 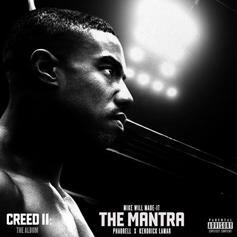 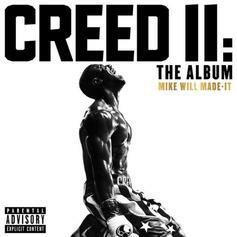 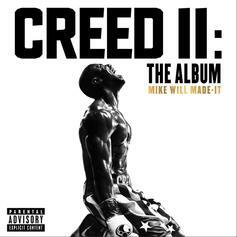 Mike Will Made-It Grabs 2 Chainz, Schoolboy Q, and Eearz For "Creed II" Single "Kill ‘Em With Success"
"Edgewood (41E Edition)" comes complete with 5 new loosies. 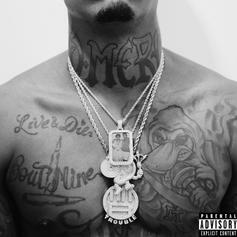 Trouble & Mike WiLL Made-It Continue Murder Spree On "Apologetic"
Trouble lays down the law on "Apologetic." 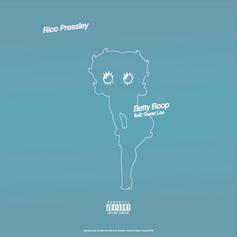 Swae Lee Joins Rico Pressley On "Betty Boop"
Rico Pressley and Swae Lee team up on "Betty Boop." 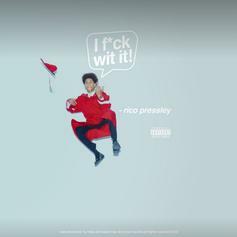 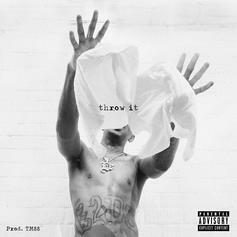 Rico Pressley Holds It Down For Ear Drummers Fam On "I.F.W.I"
Rico Pressley drops off another slice of life. 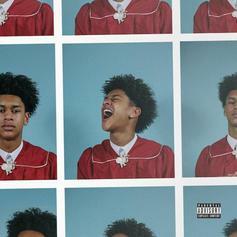 Newfangled Ear Drummer Rico Pressley Spits Falsetto Bars On "Socialite"
Rico Pressely makes an interesting first impression on "Socialite." 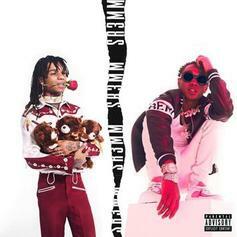 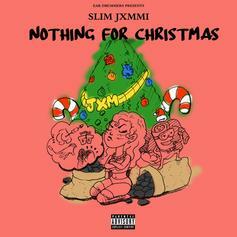 Rae Sremmurd Recruits Zoë Kravitz For The "Anti-Social Smokers Club"
Zoë Kravitz isn't out of place on a Sremm record. 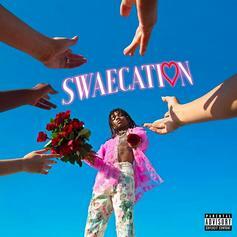 Swae Lee & Young Thug Spit Game On Hypnotic "Offshore"
Swae Lee holds it down while Young Thug delivers a three minute verse on "Offshore." 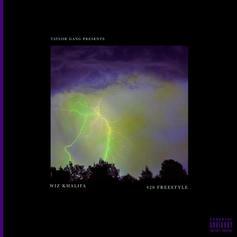 Listen to the official CDQ version of Wiz Khalifa's "4/20" freestyle. 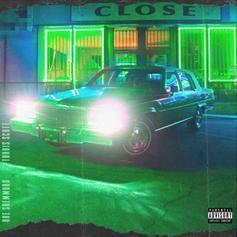 Rae Sremmurd Recruit Travis Scott For New Single "Close"
Rae Sremmurd and Travis Scott connect on "Close."